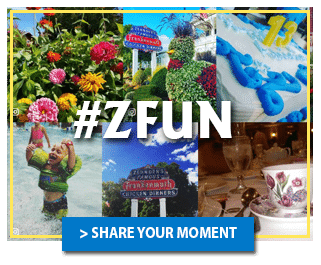 Zehnder’s has been host to ragtime performers from around the United States and Canada for over 24 years. 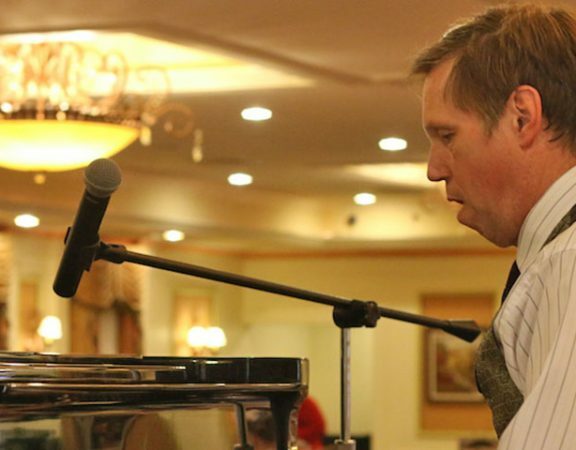 Enjoy 25 of the best Ragtime Musicians from around the U.S. with featured performer Bob Milne! 10:00 am – Adam Swanson has an up close & personal interview with Bob Seeley! Enjoy Special Meals Prepared Especially For You By Zehnder’s Certified Chefs. Tickets are required for most events and prices vary. Please call 855-360-6708 for more information or for reservations. Come and enjoy ragtime music performed by our featured pianist, Bob Milne and other world reknown musicians.